Endurance sports formula. No petrolatum so safe for wet suits. 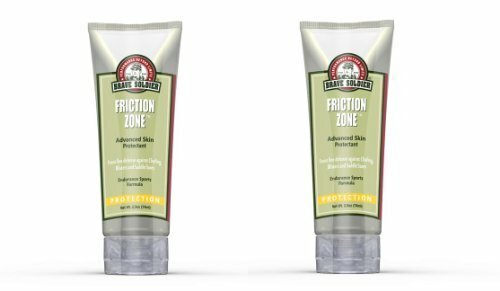 Long lasting protection from any sports activity where gear chafing of your skin is a problem. Antibacterial formula helps prevent minor skin irritations. If you have any questions about this product by Brave Soldier, contact us by completing and submitting the form below. If you are looking for a specif part number, please include it with your message.